You’ll be reminded of these safety rules at every match you attend. 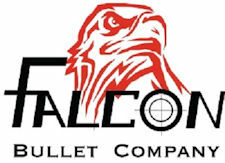 The idea is to have them so thoroughly ingrained that safe gun handling becomes second nature and you react instinctively to unsafe acts or conditions. That alone makes it worthwhile to participate in IDPA competition. Eye protection is required everywhere on Brock’s Gap Training Center property. From the time you exit your vehicle at the range until you reenter it to leave, you must be wearing eye protection. Eye protection may consist of special shooting glasses, safety glasses, or normal prescription glasses. Just make sure you wear ‘em. Ear protection should be worn anytime you’re near gunfire. Exposure to excessive noise—and gunfire certainly qualifies—can lead to tinnitus, and tinnitus can lead to a severely diminished quality of life. 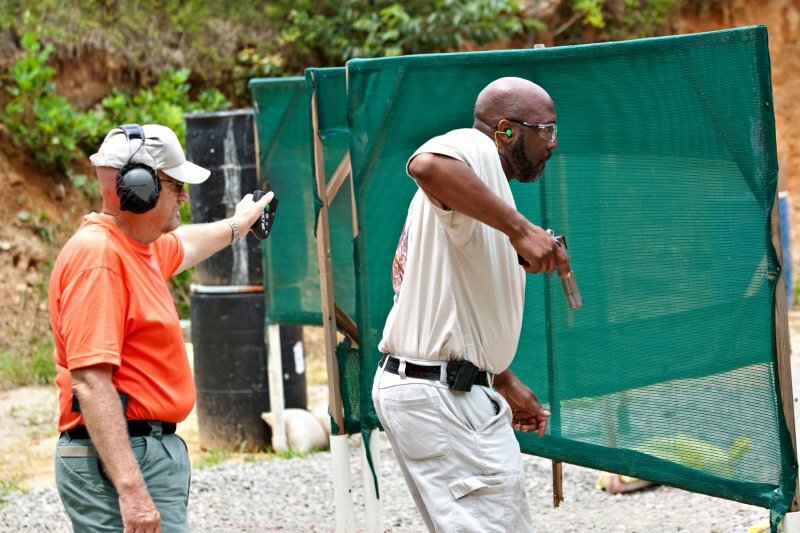 Pistol shooting is a great sport, but it’s not great enough to lose your hearing over. You will not be allowed to participate in an IDPA match without proper hearing protection. Brock’s Gap IDPA operates a “cold” range. This means that your gun is never loaded and is never out of your holster until it’s your turn to shoot and you are at the start position under the supervision of a safety officer. As soon as you’ve finished a course of fire, you will eject any round that may be in the chamber, remove the magazine, and return the gun to its holster. If you need to address some issue with your gun between stages, we have several designated “safe” areas where ammo is not allowed and where you may work on your gun if you need to. Taking your gun out of the holster when you are not under the supervision of a safety officer or when you are at a location other than a safe area could lead to a match disqualification. So don’t do it! You must always keep your muzzle pointed in a safe direction. “Safe direction” usually means directly at a berm without any part of your own body or another’s body in between. A direction is safe when an errant shot or unintended discharge can’t possibly do harm. It is not a good idea to point your gun up in the air or at the ground, because an unintended discharge in either direction could have serious consequences. Under IDPA rules, if you discharge a round that goes over a berm or that strikes the ground either behind you or within 6 feet in front of you, you will be disqualified from the match. It’s nothing personal, and you’re welcome to hang around and to come back and shoot another time. But we take safety very seriously. One of the primary rules of firearm safety is to keep your finger off the trigger and outside the trigger guard until your sights are on a target. In IDPA, if you’re not in the act of engaging a target, the safety officer expects to see your finger outside the trigger guard and straight along the slide or frame so that it is clearly visible. So when you’re doing anything other than engaging a target—such as moving from one shooting position to another, reloading, clearing a malfunction, holstering or unholstering—your finger must be outside the trigger guard.